For as long as people have been living on this planet, they have been sharing tales and stories with each other. 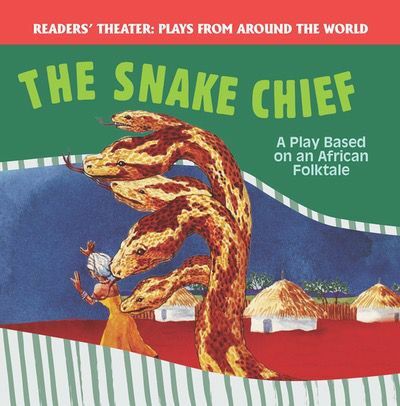 This take on a classic African folktale is told through the use of colorful illustrations and age-appropriate text that will hold the attention of even the most reluctant readers. The use of the play format makes for digestible sections of text that will keep readers of many ages and levels engaged in the story. This stimulating tale is sure to be a popular addition to any library or classroom.